One of the easiest ways to introduce eggs to your baby is by boiling it.  While it is the most convenient and fuss free way, your baby might get bored after a while, an we don’t want that, do we? 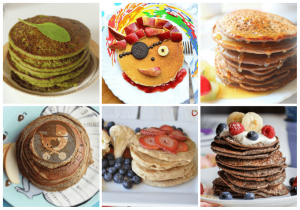 So the best solution is to slightly change things up by modifying the cooking techniques and adding some more flavors. And that’s what we’ve done with our egg yolk scramble for babies! 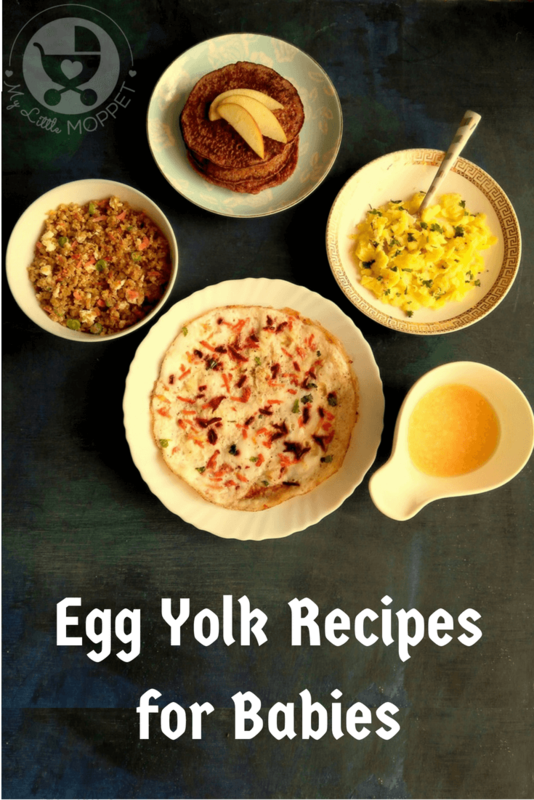 Scrambling instead of boiling and adding some herbs and spices turns the same old egg yolk into a completely new dish! 1. Crack 2 eggs and separate the whites from the yolks (you can use the egg shell for this or a specialized separator). 2. 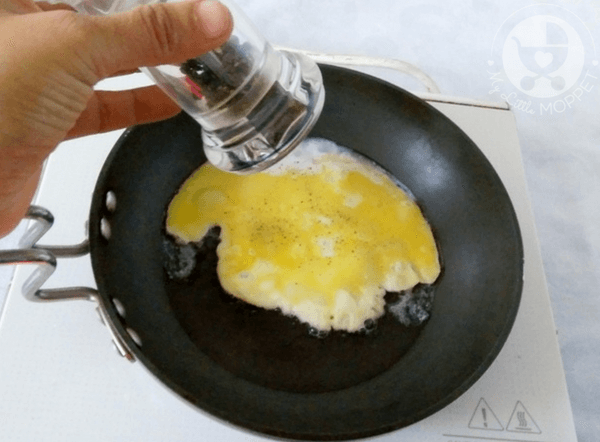 Beat the yolks using a wire whisk or a fork. 3. 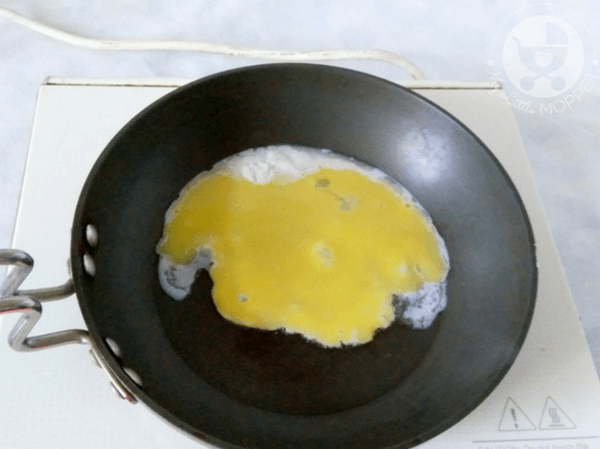 Melt butter in a frying pan and add the beaten egg yolks to it. 4. 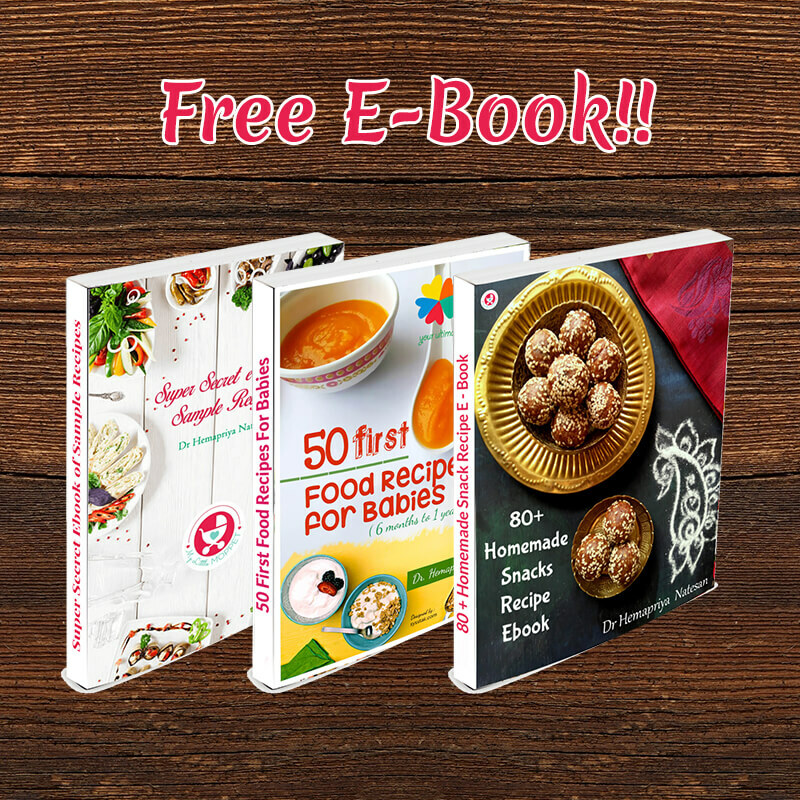 Season with black pepper powder and salt (for babies over one year). 5. Cook over medium heat scrambling constantly, until cooked through. 6. 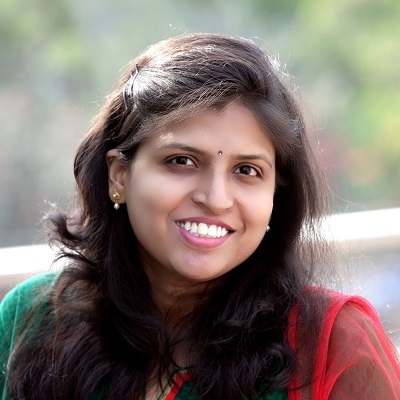 You can also add finely chopped coriander leaves if your baby likes the taste. 7. Serve the egg yolk scramble immediately. 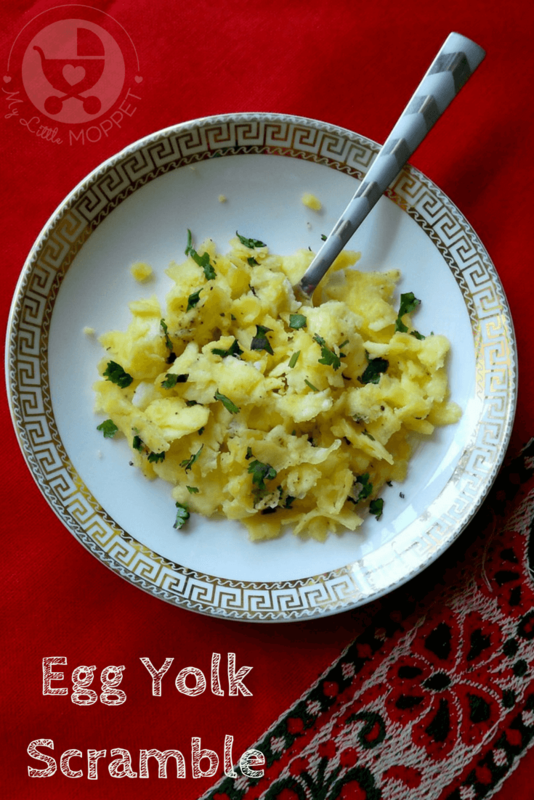 This egg yolk scramble for babies is a recipe that can be whipped up in just five minutes, and it’s filling enough to last a while! 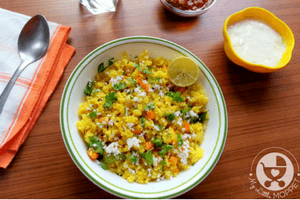 The butter makes it hearty enough to be eaten on it’s own but it also works as a great side dish with ghee rice or steamed dosa. 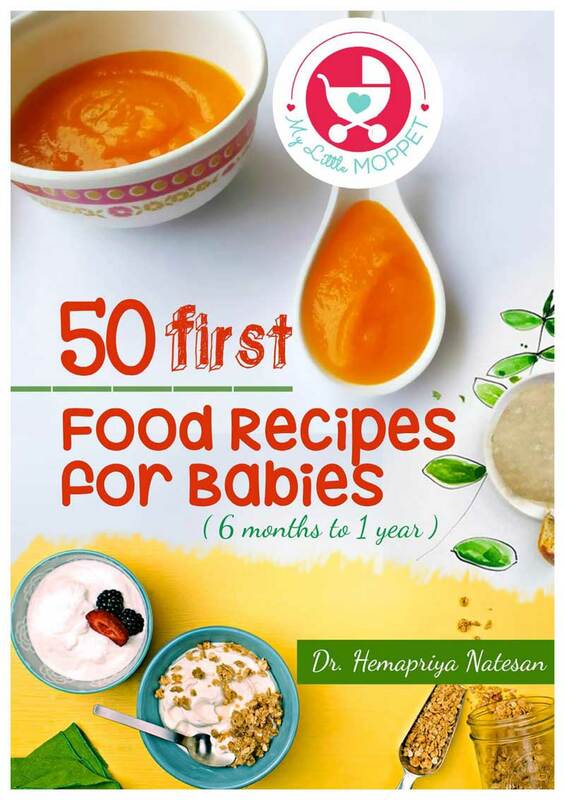 This recipe is ideal for babies over 8 months, but please avoid salt till baby turns a year old. If you’re wondering about whether coriander leaves will work with your little one, try a very small quantity at first. Who knows, your baby might just turn out to be a herb-lover! 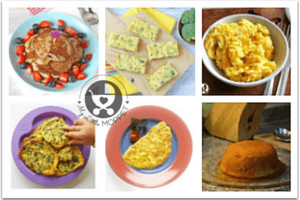 Don’t forget to check out our roundup of egg recipes for babies and toddlers! 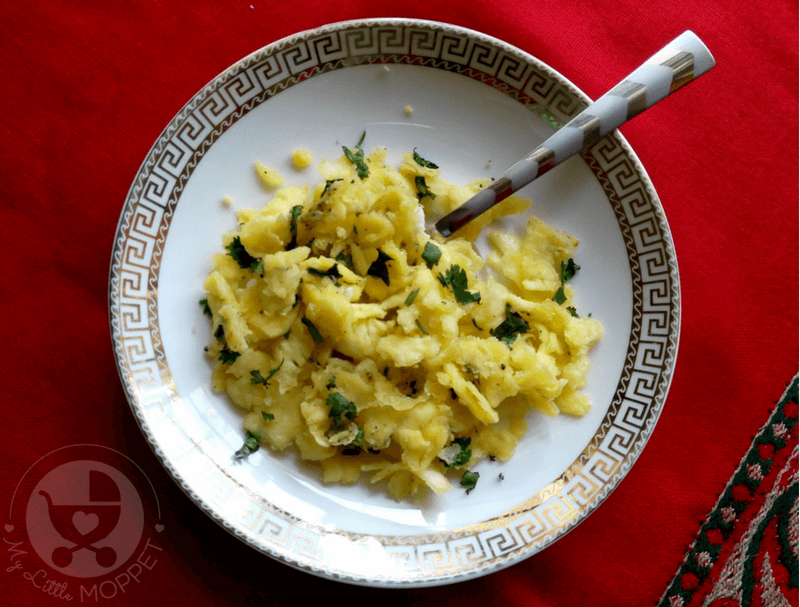 Change up the same old boiled egg yolk by making this egg yolk scramble for babies! 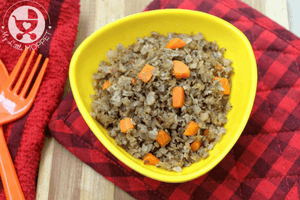 Your baby will love the different textures and flavors of this dish! 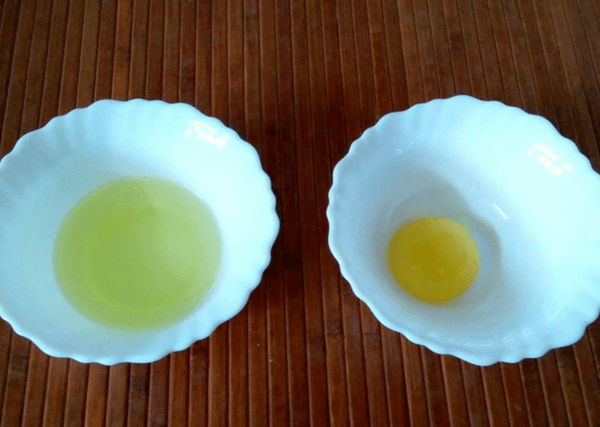 Crack 2 eggs and separate the whites from the yolks (you can use the egg shell for this or a specialized separator). 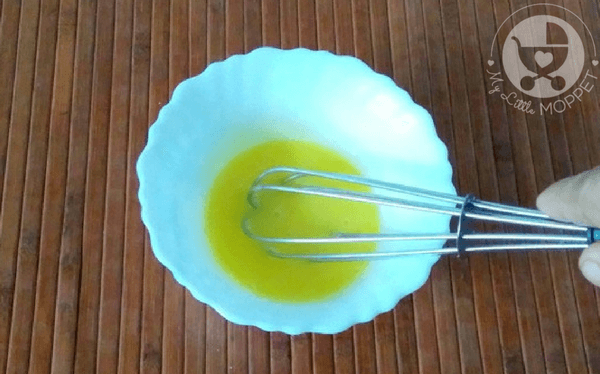 Beat the yolks using a wire whisk or a fork. 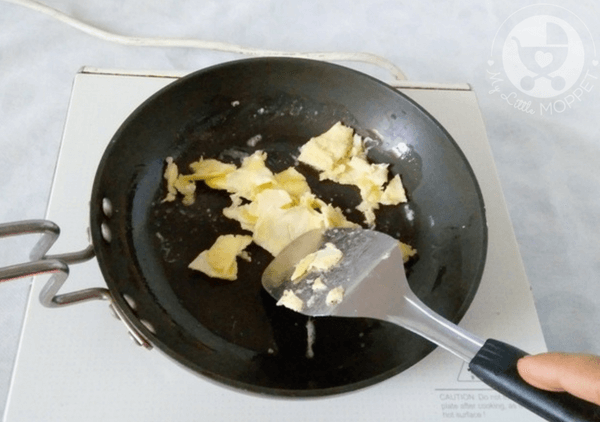 Melt butter in a frying pan and add the beaten egg yolks to it. 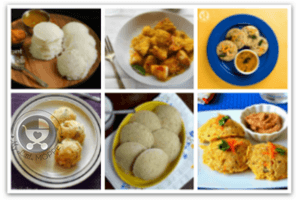 Season with black pepper powder and salt (for babies over one year). Cook over medium heat scrambling constantly, until cooked through. 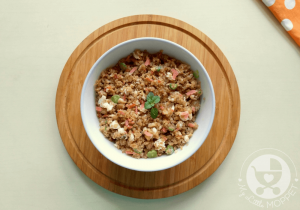 You can also add finely chopped coriander leaves if your baby likes the taste. 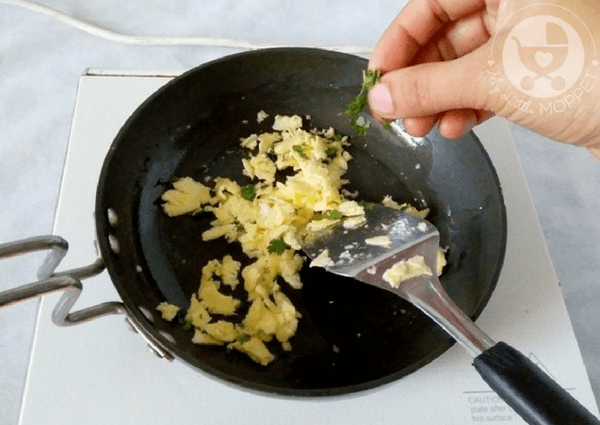 Serve the egg yolk scramble immediately. Yes dear, you can. But please make sure to introduce each ingredient individually and make sure to follow 3 day rule.